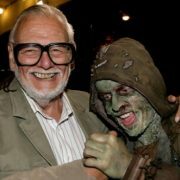 George A. Romero is getting a star on Hollywood’s walk of fame. Respected filmmaker, indie legend, and architect of the modern zombie genre is finally getting his due in “tinsel town.” Bub should be really proud of his daddy! Congrats to Gore-gous George! 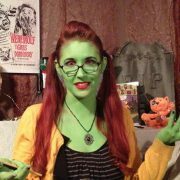 Press Release: My Gal the Zombie kick starter! 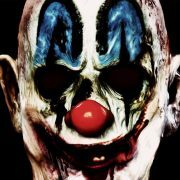 Evil Dead fans left wanting more after the 2013 SONY version have something to get cabin fever over. 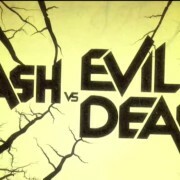 STARZ released teasers for the Ash vs Evil Dead series.